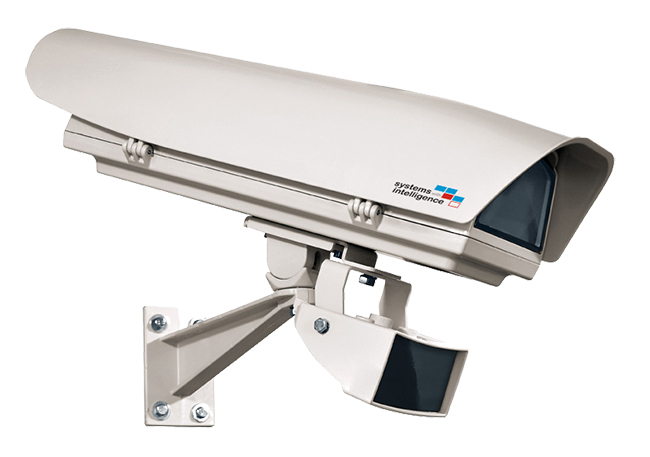 Systems With Intelligence Inc. is a global provider of intelligent video monitoring solutions for real time visualization of industrial applications in harsh, remote locations. Their systems are designed to protect and prolong the life of high value assets and increase the safety, reliability and uptime of operations by providing the visual and numerical data to make informed decisions. Coupling advanced thermal monitoring and visual imaging technology with sophisticated analytic algorithms, Systems With Intelligence provides solutions for asset monitoring, video automation, physical security and safety. The system automatically triggers alarms and notifications to the control center. Edge computing shortens the path to the operator and eliminates the need for constant streaming video. Their professional services team is there from the design and specification of the system through the commissioning, training and support. Their equipment is designed to provide highly reliable and maintenance free operation so customers can remain focused on their operations. Their Video Automation takes the manual work out of the monitoring process to detects events, monitor temperatures and send alerts when operator attention is required. Want to hear more about Systems With Intelligence and their products? Let's Chat.